Wondering what plans to have for the end of the year? You can have﻿ ﻿all the FUN without the FUSS for FREE! 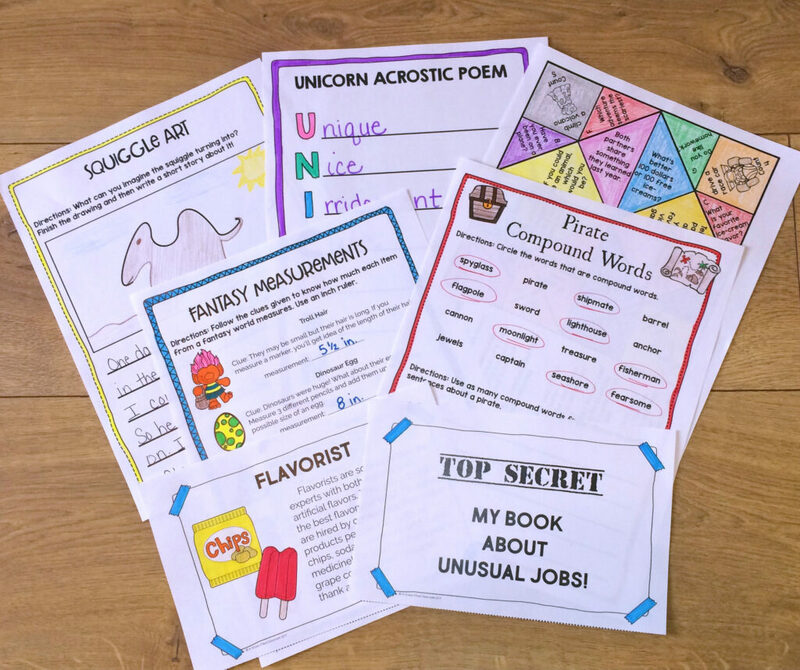 Why not try themed resources with your class to review important skills while having fun! When you sign up you will receive my six email series to help you have the BEST End of Year Ever. 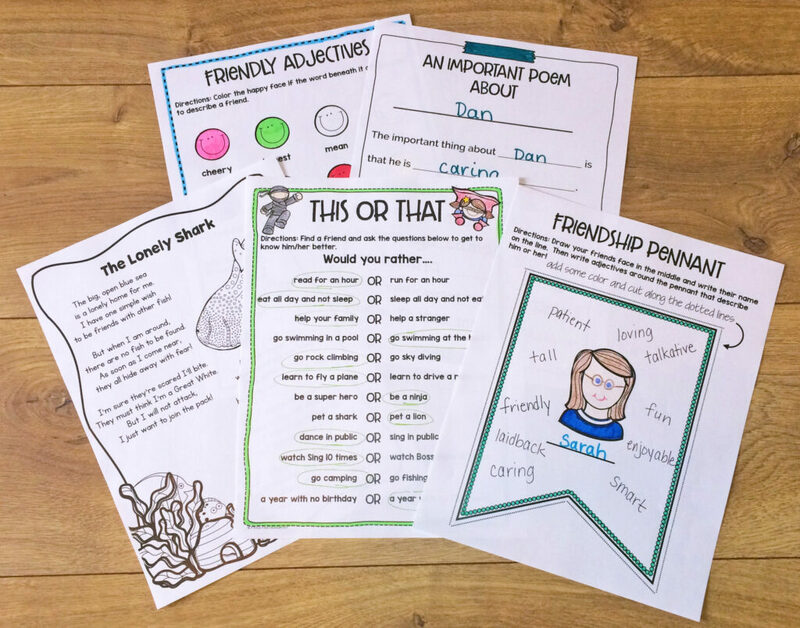 You will also continue to receive weekly emails for primary teachers filled with teaching ideas, FREE resources and more! Yes, I want to have the Best End of the Year Ever! Get Ready for the BEST End of School Year EVER! Copyright - ﻿2017 A Grace-Filled Classroom. All rights reserved. I won't send you spam. You have the right to unsubscribe anytime. You can have all the FUN without the FUSS! YESSS! 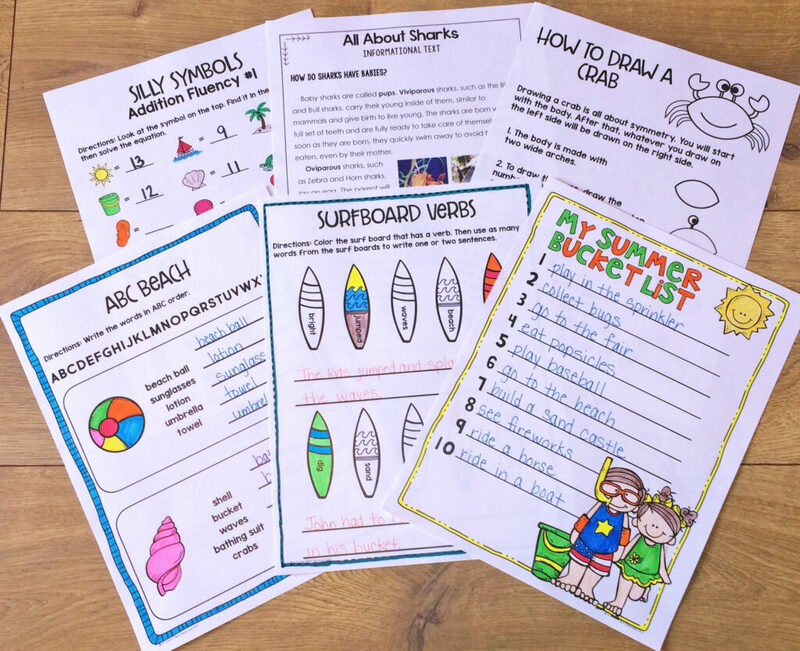 Send me my FREE resources!